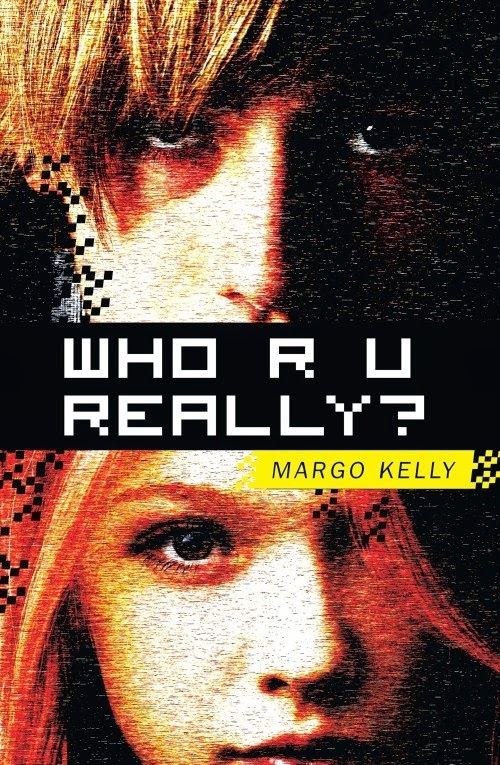 Margo Kelly: The Idaho Librarian Reviewed WHO R U REALLY?! The Idaho Librarian Reviewed WHO R U REALLY?! I'm thrilled and honored that The Idaho Librarian (a publication of the Idaho Library Association) reviewed Who R U Really? and gave it such a glowing review. 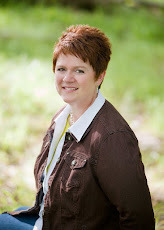 Labels: book reviews, Idaho Library Association, The Idaho Librarian, WHO R U REALLY?